How to use it in C# Programming? 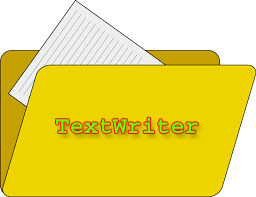 The TextWriter class represents a writer that can write sequential series of characters. You can use this class to write text in a file. It is an abstract base class of StreamWriter and StringWriter, which write characters to streams and string respectively. In this chapter you learned how to use TextWriter class in File Handling. Next, you will learn how to read file using  TextReader class.